Have Not Enough Time ? So, you've come to the right place. 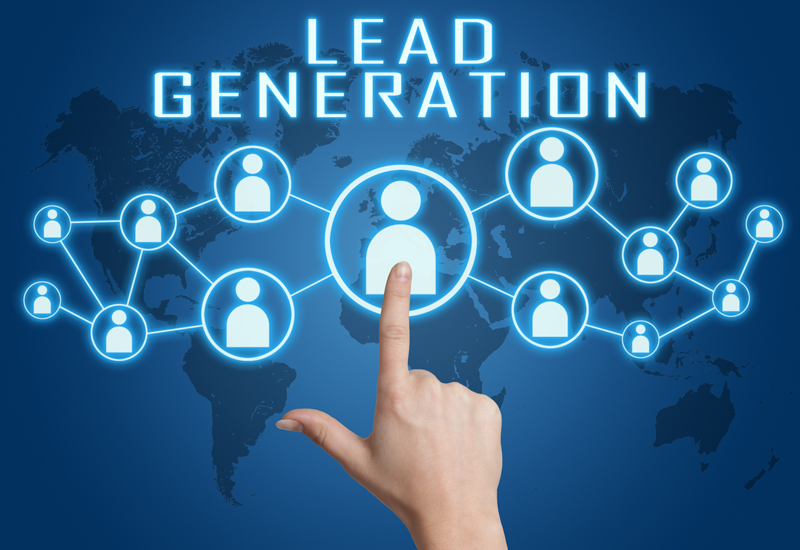 I am an established Virtual Assistant who provides lead generation, administrative, web research, data entry and market research services to businesses and individuals. I provide a flexible, efficient and cost-effective virtual assistant service, without any kind of additional expense of training.In this service i'll give you 250 lead only for $25. ☑ Data Entry via google docs, Excel, Word, web based software, CMS. 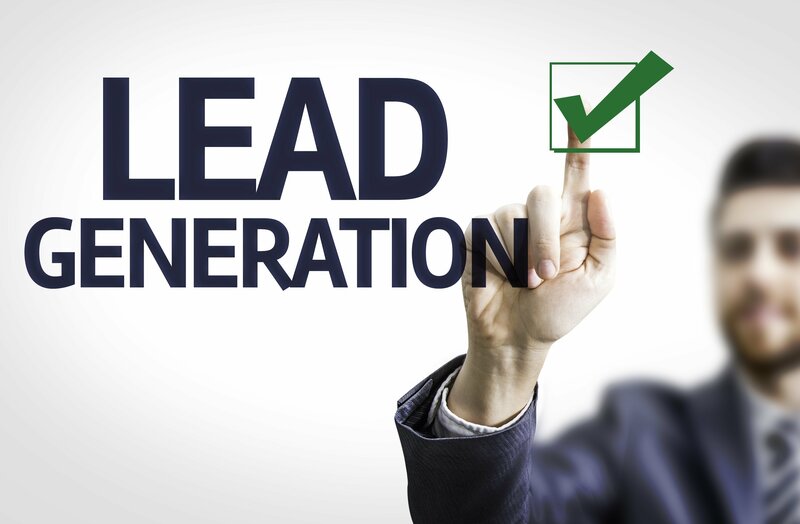 ☑ Lead Generation / Business Leads. ☑ Data Collection and Data Research. ☑ Web Research and Market Research. ☑ PDF to Excel or PDF to Word. ☑ Getting Web data to Excel / Word etc. ☑ Adding products to your site. ☑ Cleansing and Updating your existing database. 100% satisfaction & confidentiality is esteem priority.Please drop me a message before placing the order and I'll reply within 5 minutes.